I'm still at it, and I'm really really happy that my husband decided to go to my LSS to buy me a Silhouette Cameo for my birthday. I had been thinking about getting one for almost 2 years, but since I already have a Cricut Expression collecting dust, I just couldn't justify the expense. I'm not sure why I never really clicked with my Cricut. I found finding cuts that I wanted long, and difficult, even with all my cartridges linked to my Gypsy, I still struggled. Hopefully I can find a good home for the Cricut, and all my cartridges, because after having the Cameo less than a month, I am hooked, and loving it! 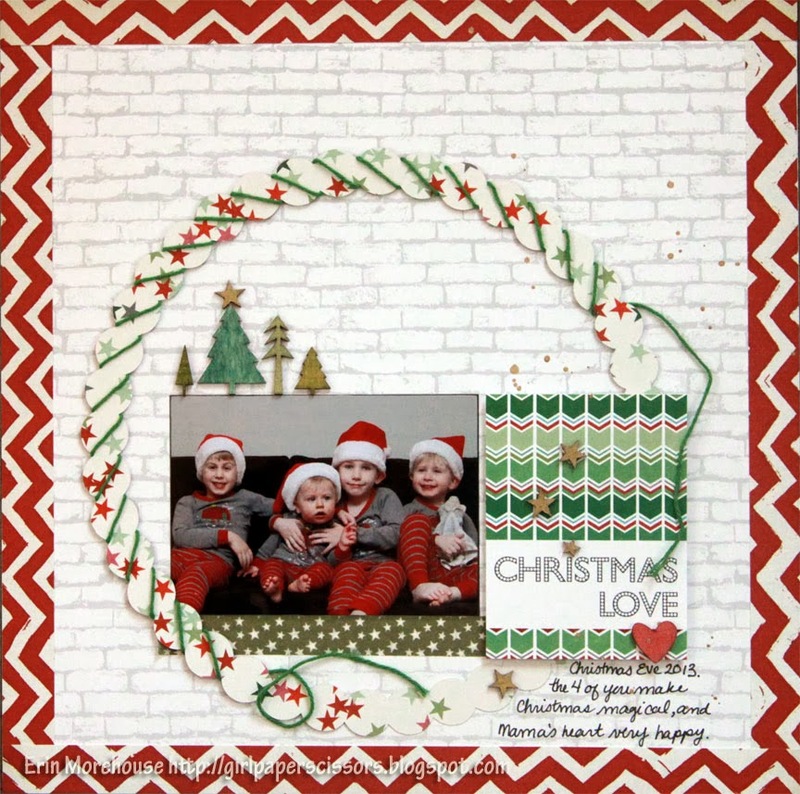 Here's a layout I finished last night using a photo from our annual Christmas Eve jammie photo shoot. I love seeing the boys so full of excitement that they can hardly sit still, and the resulting photos are usually hilarious. This one though is just sweet, capturing all of their little personalities. I used a Scalloped circle cut file, and wrapped it with green twine from the Twinery for dimension. Papers from Alison Kreft Designs "It's Christmas" collection and Studio Calico.A bit of washi tape, and wood shapes from Studio Calico coloured with Tim Holtz Distress Stain( I especially love the Tarnished Brass on the splatter and stars). Just wondering how many of you own cutting machines, and how often you use them? Any tips or fun techniques for the Cameo? We're still in the post holiday purge/clean and organize trend that seems to happen every New Year.at my house. I'm slowly starting to go through my craft supplies, and realized there's a ton of good stuff that's been waiting for me to get back into creating. I've found just a "few" paper collections that I bought during my pregnancy when I had little energy to scrap, and some that I bought after the baby was born, when there was no time. Now I've got just a bit of time, a bit of energy, and a whole lot of stuff! 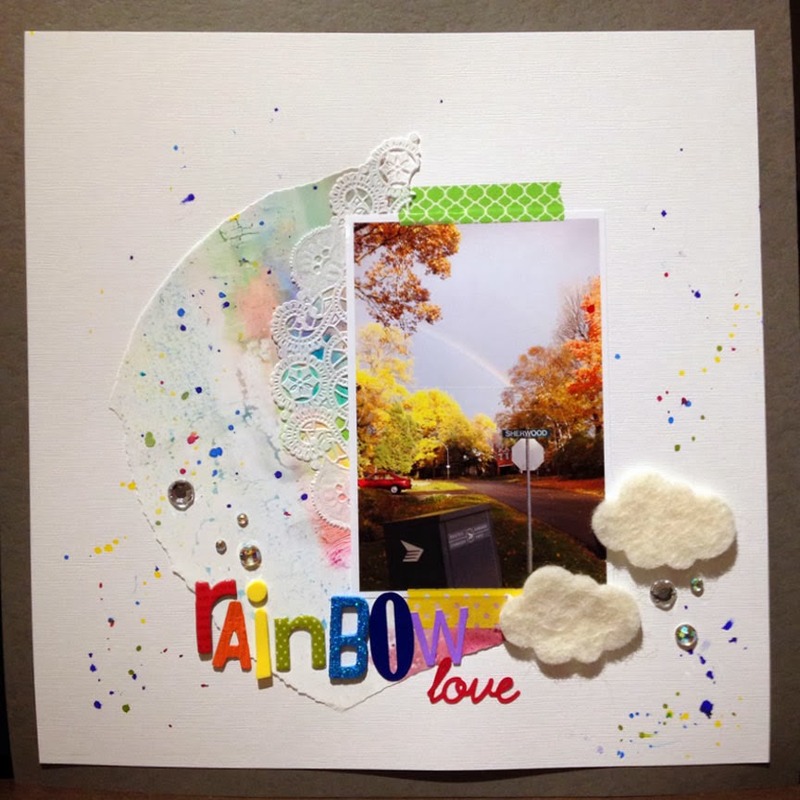 Silhouette Cameo- Custom design, and "Heart" by Amy Tangerine for American Crafts. I'm still having fun experimenting with my Cameo. I decided to design the funky scalloped rectangle I used over top of the scalloped piece of Bazzill cardstock (which I almost purged because I thought I'd never use...then my friends challenged me to use at least 3 pre-cut cardstock pieces). One down 2 to go! where we are Scrapping our Stash. I haven't had loads of time to scrap lately, and seem to be simply accumulating more and more product without getting to use it. Digging into my stash simply meant using some products like India inks that have been sitting in the drawer for ages, and also diving into a pile of already printed photos that never made it onto a page. 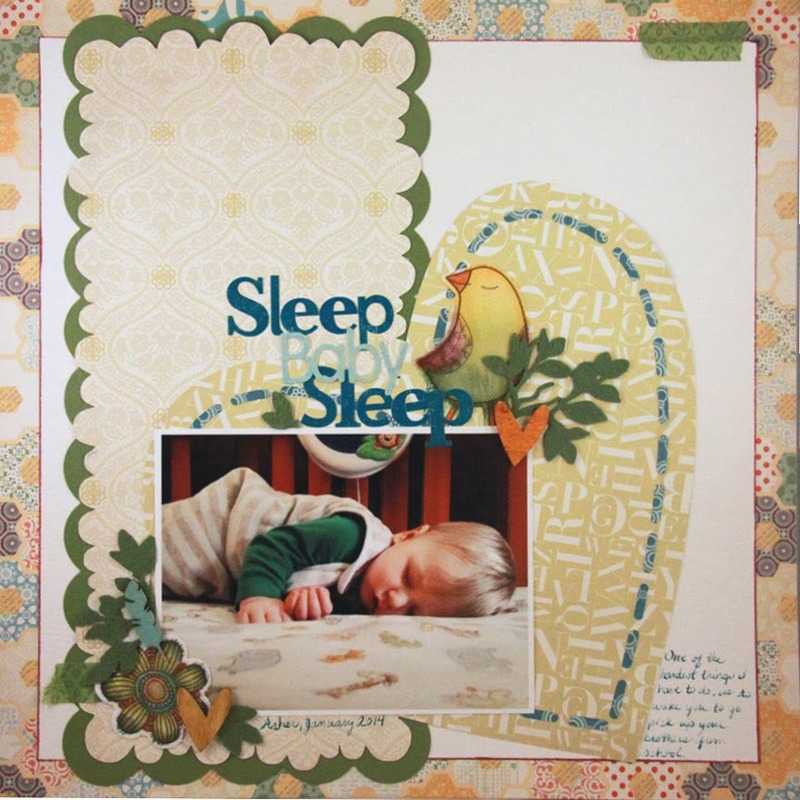 Letters: American Crafts, Making Memories, Bella Blvd, Doodlebug Design Inc.
We recognize that this is a huge list for the blog hop and would love for you to visit as many as you can...but we are not making that mandatory to qualify for the prize at Practical Scrappers. That said, many of the designers are offering prizes of their own so I do recommend seeing what you can get in on :).